We ensure that every potential volunteer gets a warm personal welcome and has the opportunity to discuss and explore what areas of volunteering they are interested in, what skills they want to gain/use and what time they have available to volunteer. Contact your local LCVS Volunteer Centre to arrange an informal meeting to discuss what your interests are and to find out what volunteering opportunities are available in your local area. What could I do as a volunteer? Whatever your interest there’s a volunteering role for you. 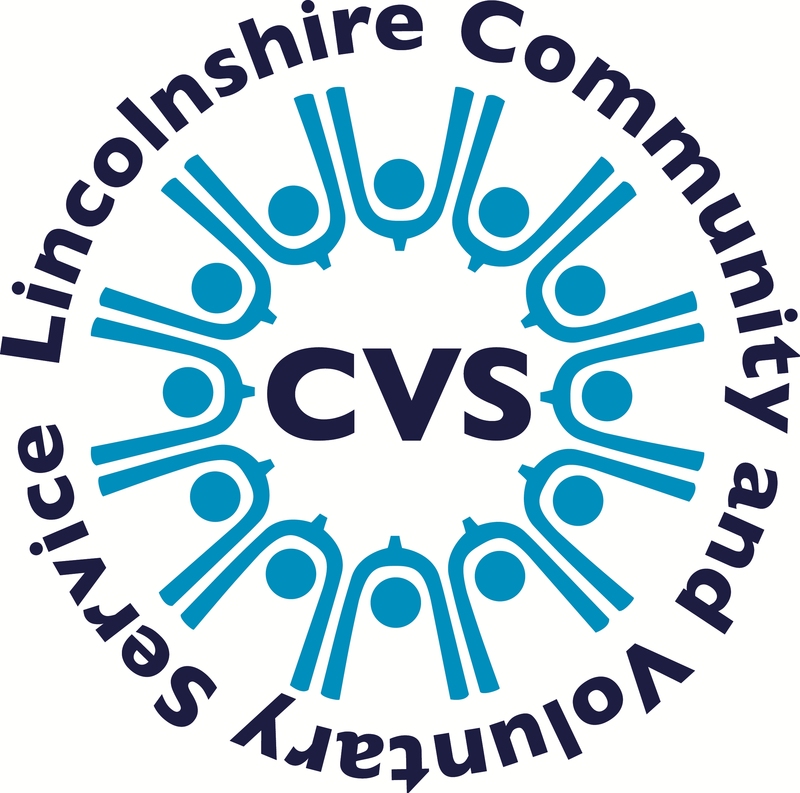 LCVS is in regular contact with community groups and charities who are looking for people to support them in hundreds of ways, with roles in administration, gardening, supporting the police, children’s activities, befriending, heritage, fundraising, youth work and much, much more. Volunteering is a fantastic way to develop new skills, enhance your CV, contribute to your local community and meet new people. It builds self esteem, enhances wellbeing, reduces isolation and improves prospects. At LCVS we understand taking the first steps into anything new can be daunting, volunteering included. That is why we do everything we can to support you through the process. Extra support and mentoring may be available in your area. Volunteering allowed me to be creative again. I feel that I now have something to do and I have a passion for something again. “My long term goal is to find paid employment and until I am ready for that, this allows me to contribute something and do something productive with my time. I thoroughly enjoy working with a wonderful team of committee members and volunteers who are fully committed to putting on the best event that we possibly can. “Through the event I have met and become friends with some fantastic people. I have grown in confidence as a person and the event has educated me in community awareness and I fully appreciate the amount of dedication and hard work it takes to put on this successful event. “Having this voluntary work on my CV stood me in good stead. Experience counts for more than anything. “I began volunteering because I needed to get my motivation back and stay connected to the outside world. “I get more out of this than I do anything else. When I see pictures popping up on social media of a child who has achieved their white belt or someone who has got a certificate, I feel proud too.